I watch the Ellen Show every day. She's interesting, dances as much as she can and she's super funny. There was an episode a couple of months ago when the Obama's were about to step down from office, a whole enchilada of secret service people lined up at the front of CVS (which is a convenience store, pharmacy and grocery in the US) and when she went down, people were just startled. Then Ellen came and announced her arrival, with a MEGAphone haha! Now I tried to watch this video a couple of times because I specifically wanted to know what Ellen and the first lady described as "A Wine In A Box" as I was really caught off guard by it. I mean, how in the world did that happen? Wines in boxes? Now that's just crazy. I've been looking for this since then but the only clue I had was it had a wine glass in front of the box. So imagine my surprise when I saw this on the foyer when I got home. 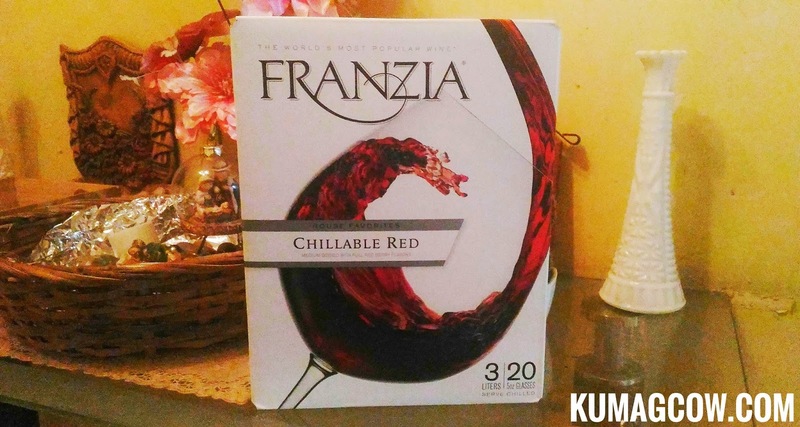 Apparently this wine in a box is a Chillable Red Wine from FRANZIA. It's also available locally through Fly Ace Corporation, a leading food and beverage consumer goods company in the Philippines. Franzia apparently discovered this niche so they developed their very own innovative Wine Tap. Wine taps are often seen on wine establishments and stores but this time, you can actually enjoy and take it home. You can also take it to outdoor parties, picnics, lovely reunions or even your perfect date. 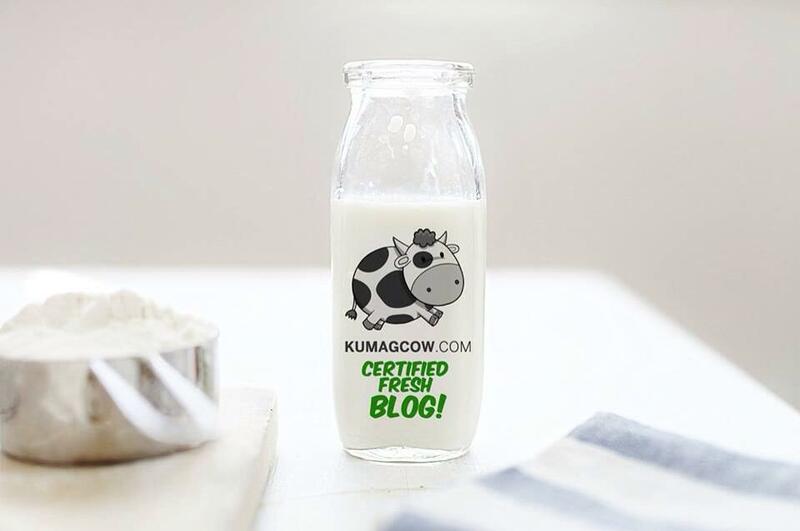 Now it's portable and you can just have it chilled without worrying of spoilage because it's packaged right. 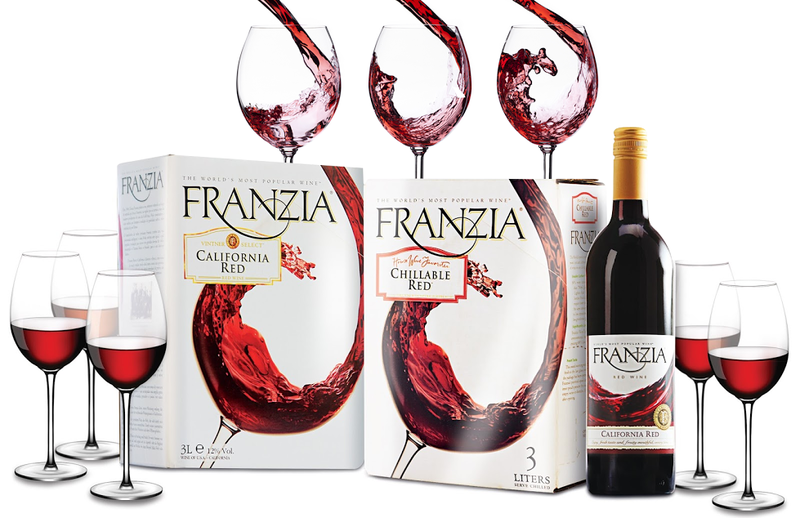 For the purists, don't worry because Franzia Wines are still available in California Red 750ml bottles. This 3L box and Chillable Red 3L box is just one of the many things they've thought of in wine serving and if you're up to it, you can now buy it off the shelves of leading supermarkets and wine stores. Visit www.franzia.com and facebook.com/winelifeph if you want to know more where you can get it!